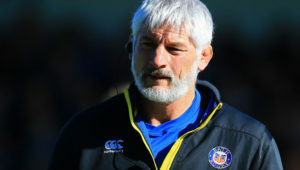 The runaway log-leading Chiefs have been in sublime form and playing at home, they were odds-on favourites to down an inconsistent Wasps side. After a blistering opening quarter that saw them take a 12-point lead, Exeter were well on their way to doing just that. 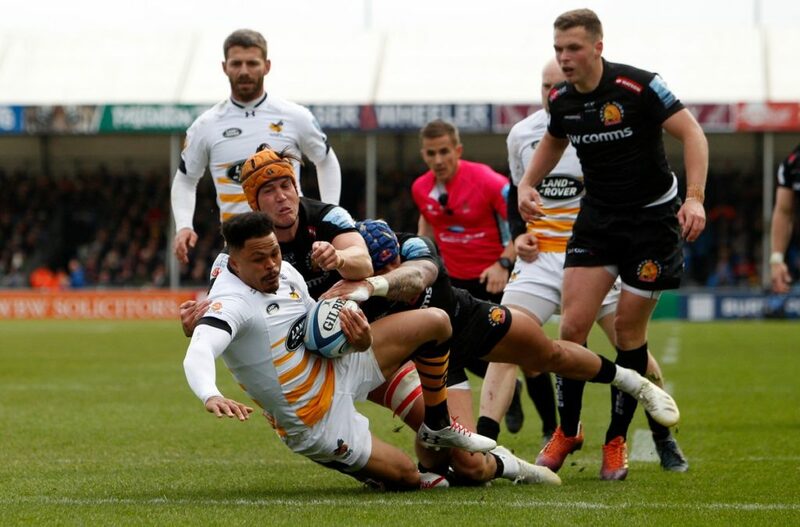 But Wasps came storming back to stun the hosts and claim their first-ever Premiership win at Sandy Park. Springbok duo Willie le Roux and Juan de Jongh were at the heart of Wasps’ stunning comeback, scoring a try each in the last 10 minutes of the first half which, coupled with Marcus Watson’s try, handed the visiting side a 21-12 lead at the break. Defence won the day in the second half, as Wasps blocked out almost everything the Chiefs threw at them. 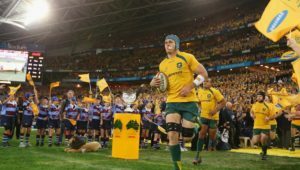 Wasps then extended their lead with an unconverted try on the hour mark. There was a momentary lapse in concentration from Wasps 10 minutes from time and Exeter scored. But Wasps brilliantly defended their seven-point lead at the death. 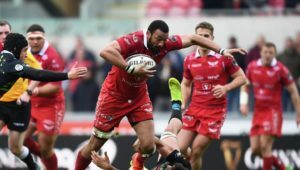 Meanwhile, the Bristol Bears caused arguably the upset of the season when they beat Saracens 23-21. Replacement flyhalf Ian Madigan struck a last-gasp penalty to hand Bristol their first win against Saracens since 2008. 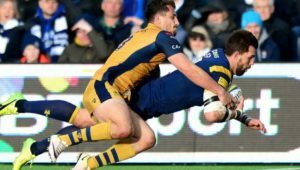 Elsewhere, the Worcester Warriors clinched a handsome 39-17 win over the Sale Sharks, a 77th-minute converted try gave the Northampton Saints a 20-19 win against Harlequins, Gloucester fought back from 17-7 down to defeat Bath 27-23 and the Leicester Tigers sealed a nervy 27-22 triumph over the Newcastle Falcons.